I have always taught in some capacity. I love people and I love Yoga so teaching yoga was inevitable. I am fascinated by yoga and its power to facilitate change in people’s lives. It has irrevocably changed mine. It has been a wonderful journey of learning and exploration and over a decade later I find myself still curious; still learning. Over the years I have found myself more and more drawn to the power of yoga movement and its effect on our mental and emotional well being. I studied Trauma Yoga in London and now understand how yoga can affect our minds from a neuroscience and psychological perspective. I a specialist in Trauma Yoga, Restorative Yoga and Yin Yoga. I offer both Restorative and Yin Short Teacher Training courses. 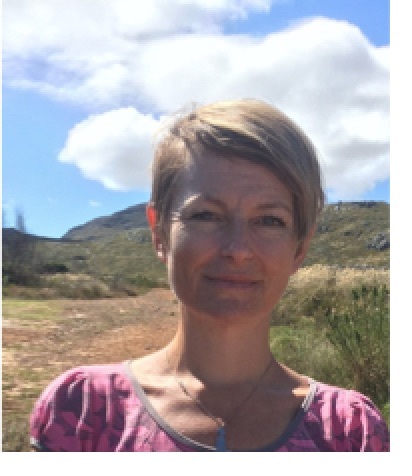 I did my first Teacher Training in Johannesburg where I largely worked with people whose sole exercise was yoga. 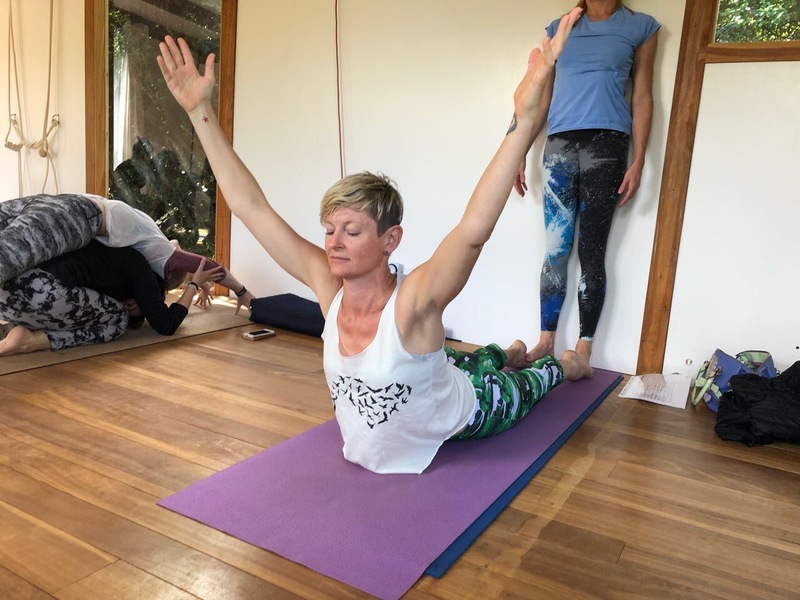 Since moving to Hout Bay my focus has shifted to how yoga can assist with strengthening and healing and I have diversified; teaching older people; children and pregnancy yoga. My classes are strong; creative and fun with attention to alignment. I have always taught in some capacity. I love people and I love Yoga so teaching yoga was inevitable. I am fascinated by yoga and its power to facilitate change in people’s lives. It has irrevocably changed mine. It has been a wonderful journey of learning and exploration and over a decade later I find myself still curious; still learning. Signup to receive yoga class information and other interesting yoga info.